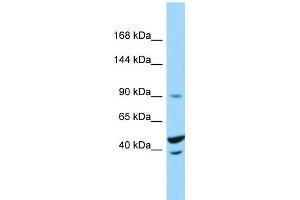 Characteristics This is a rabbit polyclonal antibody against TRIM71. It was validated on Western Blot. Background TRIM71 may be involved in controlling the timing of organ formation during development.